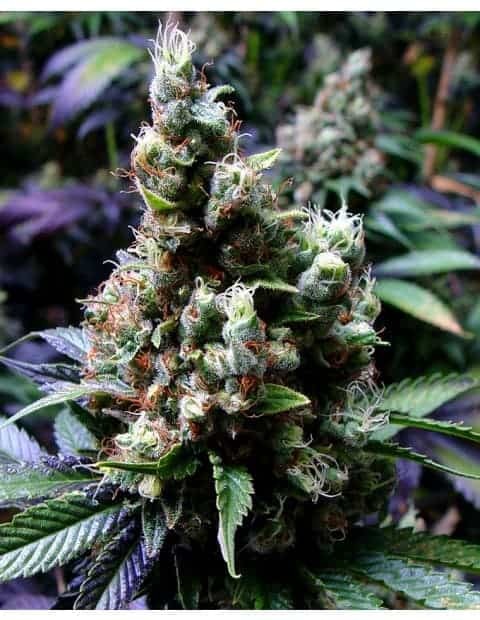 This indica hybrid marijuana strain grows tall and will need pruning to make it grow more branches. 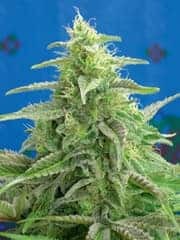 It can grow in both indoor and outdoor growing systems and can also thrive in other growing methods preferred by some expert growers. 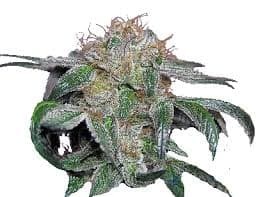 GSPOT was awarded best indica during the 2005 Harvest Cup when it was carried by another company of marijuana strain breeders. 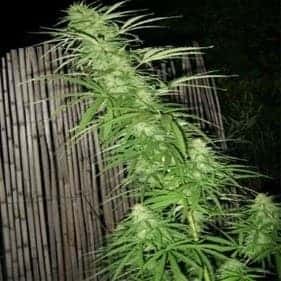 This weed plant is also easy to grow and even beginners can handle its growing needs as long as the basics of cannabis cultivation are followed. 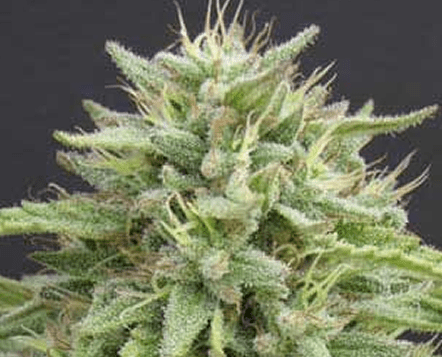 Flowering time for GS POT takes place when it reaches 6-8 weeks on the average. 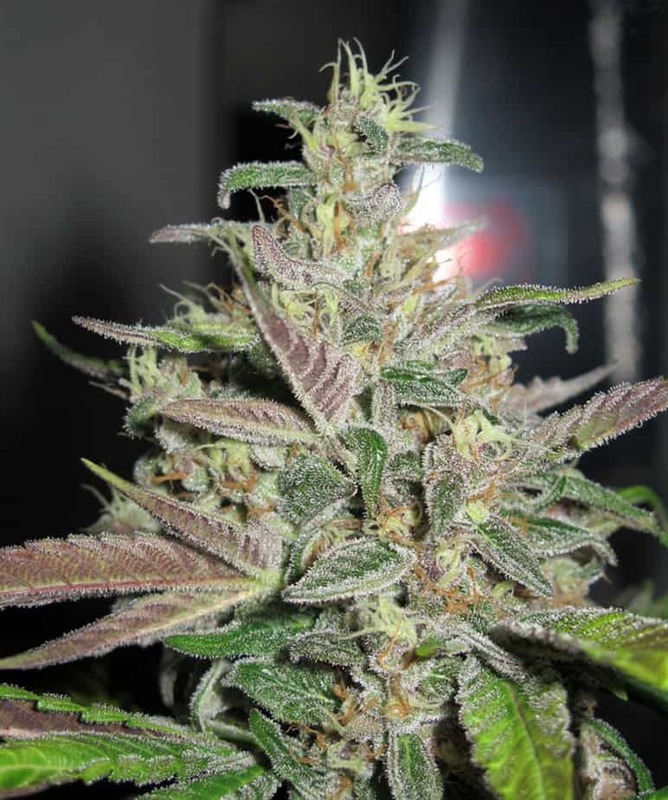 It will grow buds that are dense with lots of sticky resin streaking even the leaves and its stems that get a purple colour especially upon maturity. 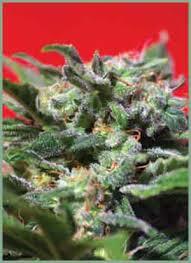 Yield is a bit high for this ganja and the grower can expect to harvest around 90- grams/plant of potent indica buds. The effect when smoked is long lasting head and body stoned feel.